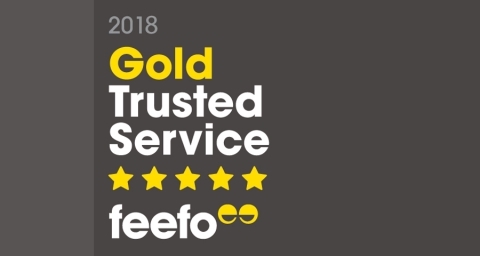 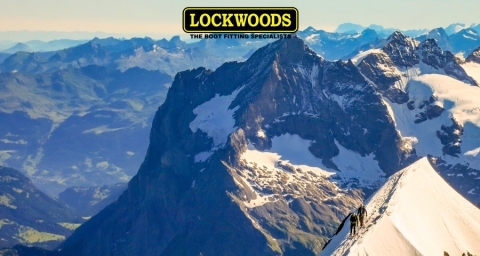 Our blog....news, reviews, articles and more! 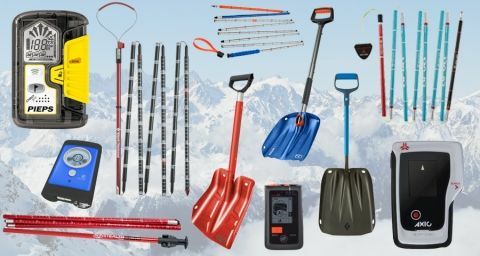 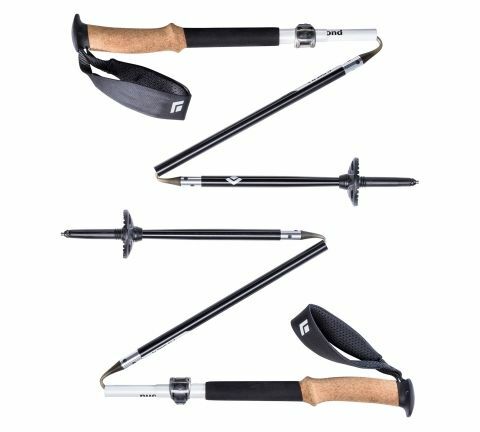 We’re using the Ortovox 240 Economic Probe, a lightweight but strong aluminium probe, and the Mammut Ride Shovel, with an aluminium blade, T-grip handle and telescopic stem. 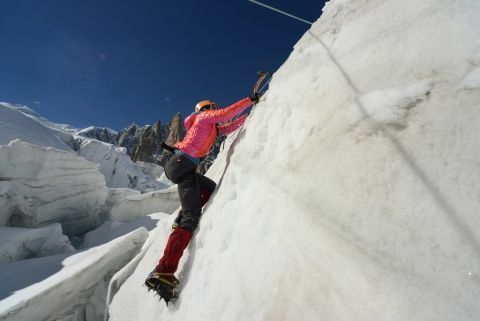 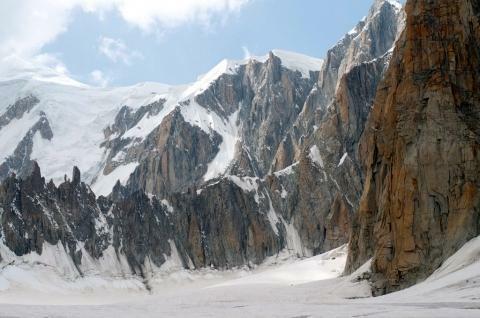 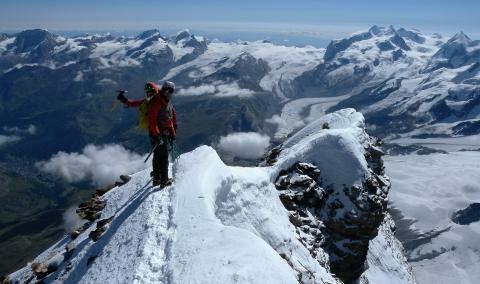 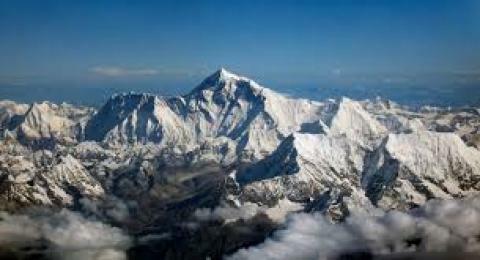 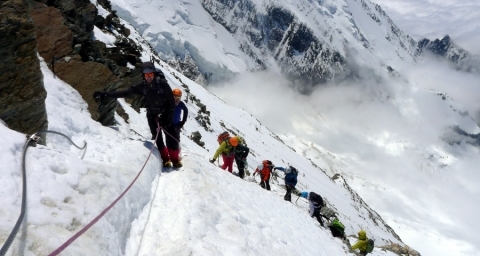 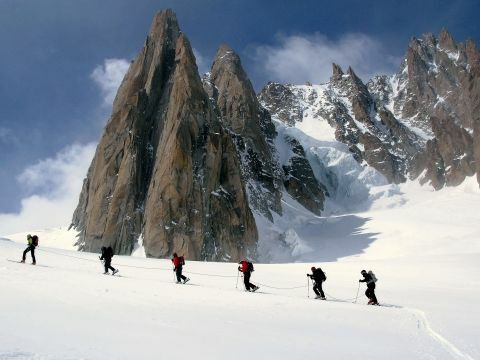 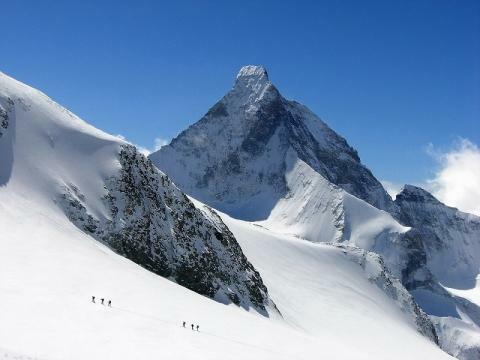 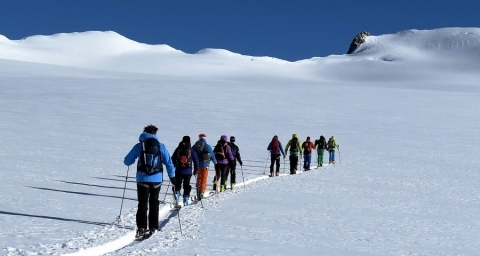 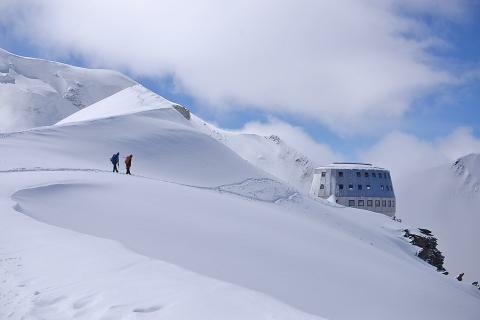 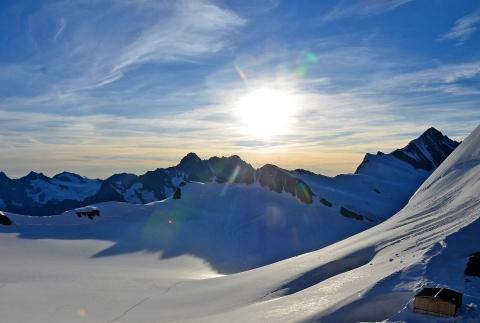 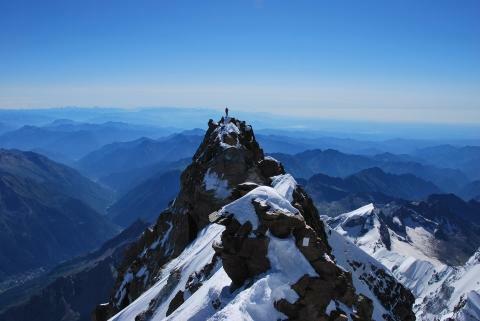 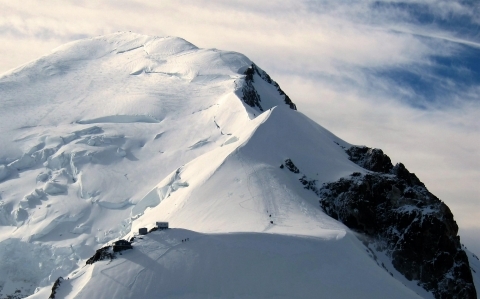 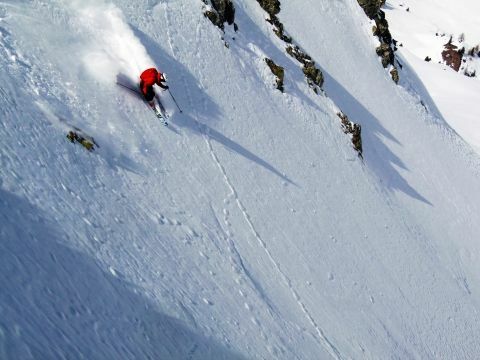 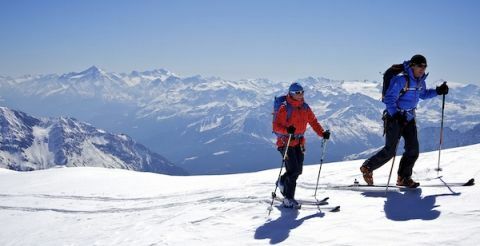 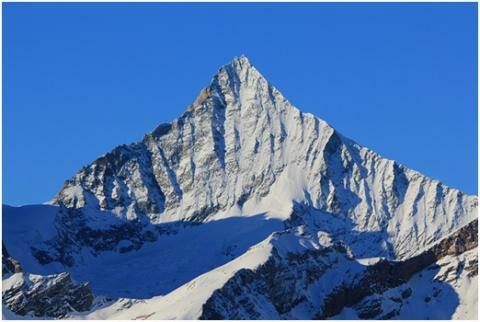 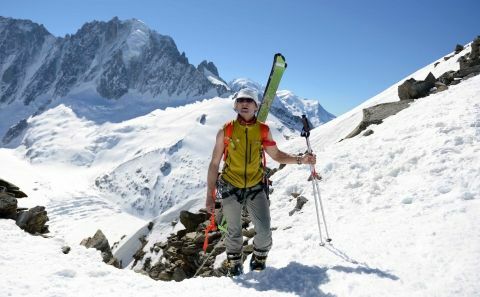 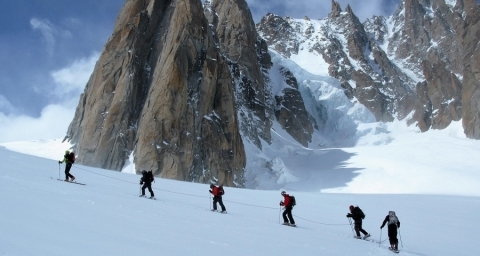 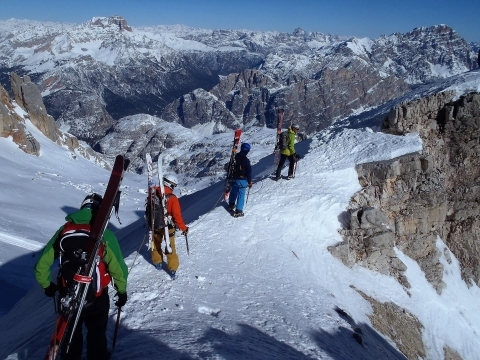 The Haute Route (high road) is the quintessential ‘must do’ ski tour and appears frequently on bucket lists. 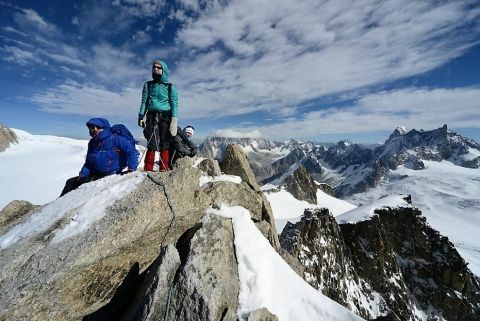 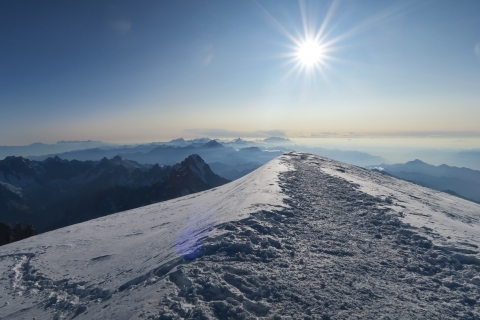 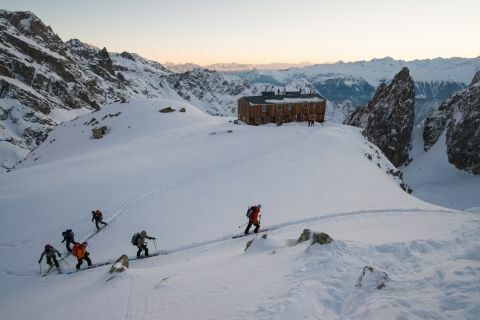 For every ski tourer it is a mile stone and a rite of passage, but how hard is the Haute Route, and am I ready to attempt it? 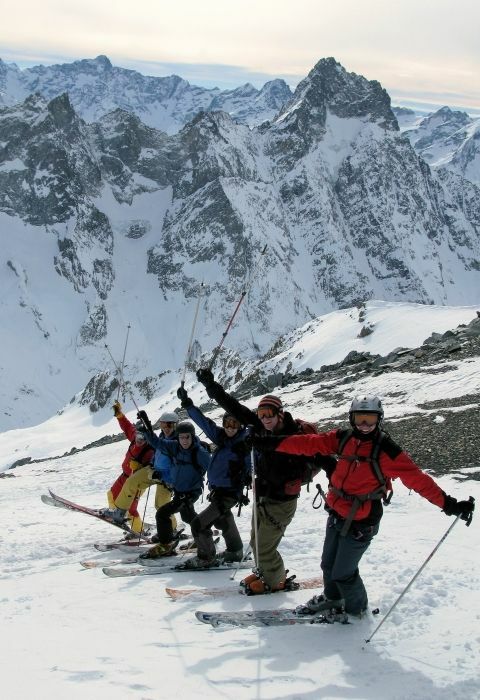 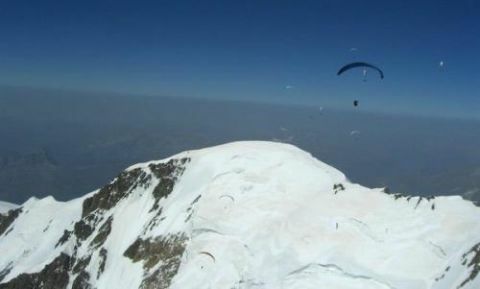 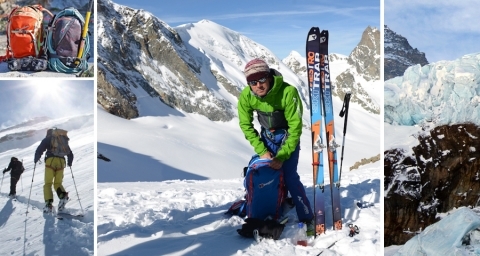 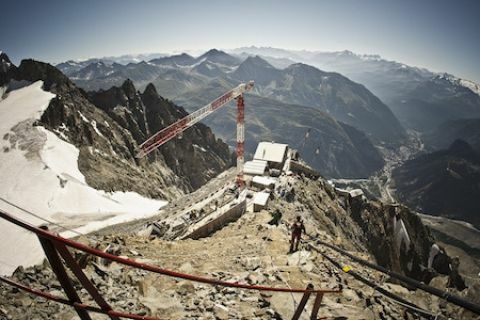 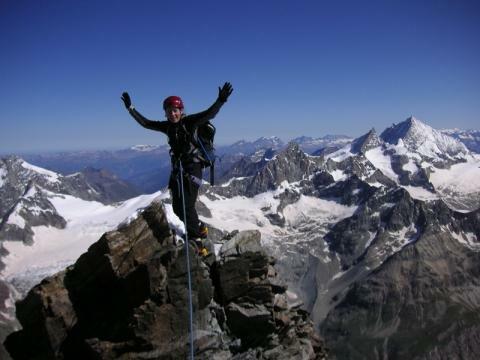 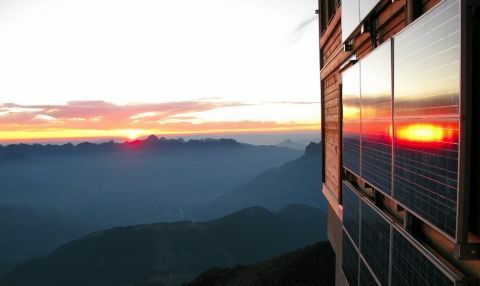 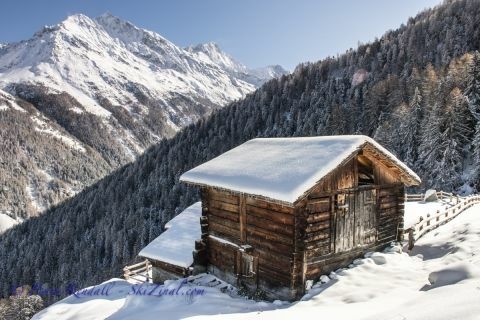 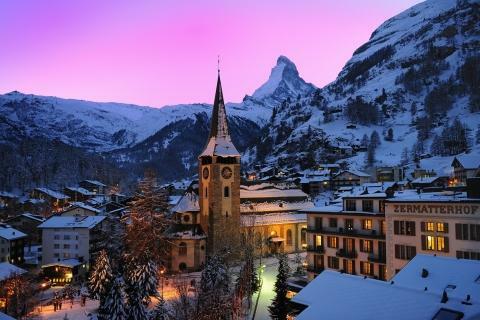 There are two types of skier, those who haven’t been to Zinal and those that have - and now won’t go anywhere else! 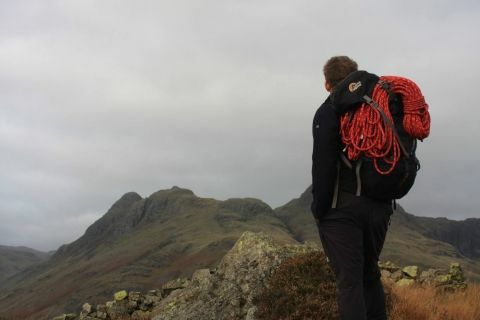 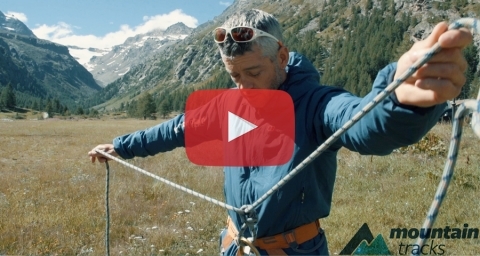 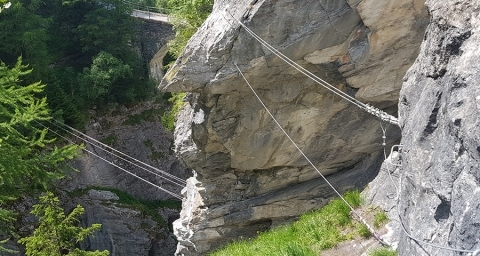 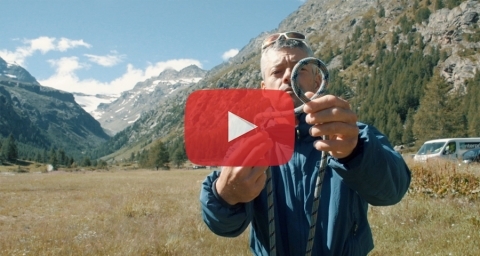 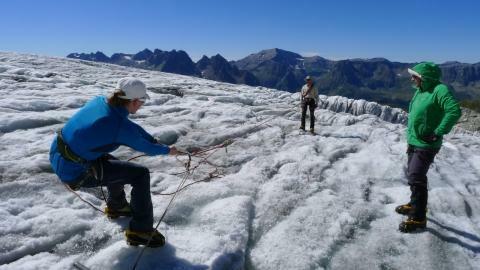 Overhand knots are a simple way to tie on to a long or short rope, an essential skill when travelling over hazardous terrain. 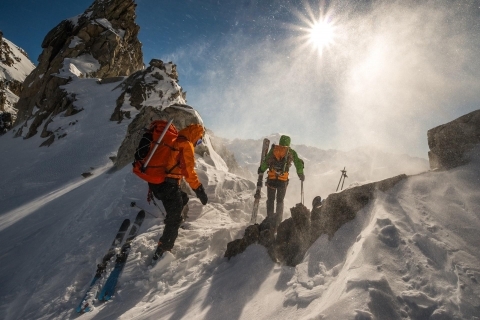 Just like any ski, trek or climb expedition, capturing great images is almost entirely down to the individual, but a great piece of kit can really make the difference. 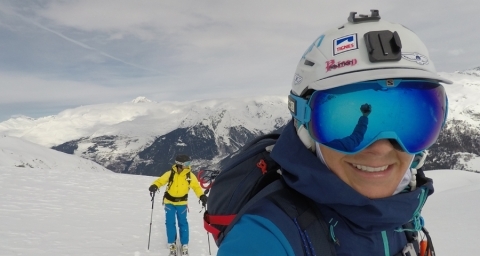 We sat down with the Ski Club of Great Britain’s video and photo guru, Jonny Cass, who picked 5 compact camera systems to perfect for recording your next adventure. 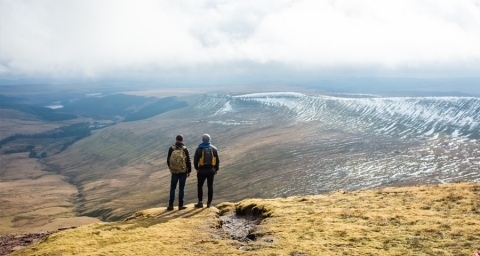 For the first time ever, head to the coast with Mountain Tracks. 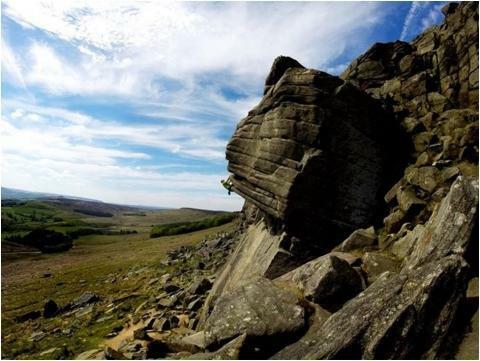 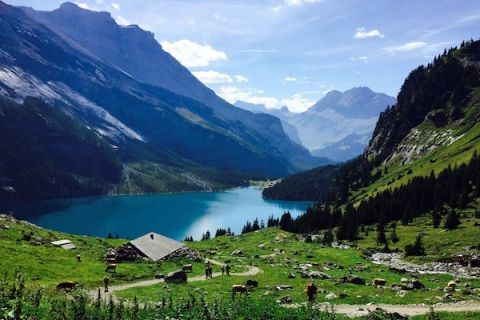 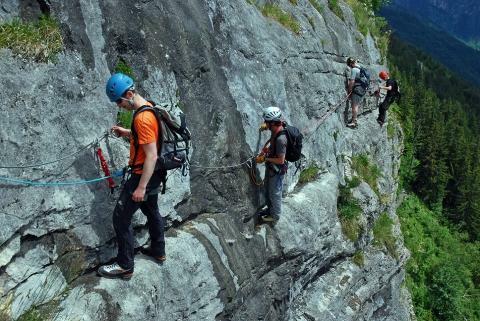 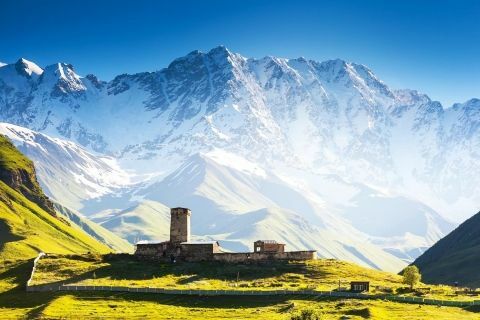 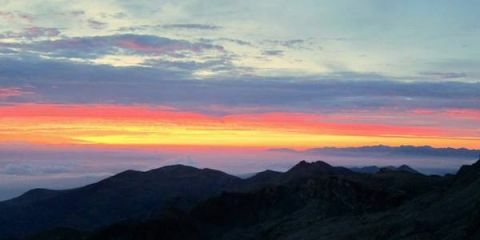 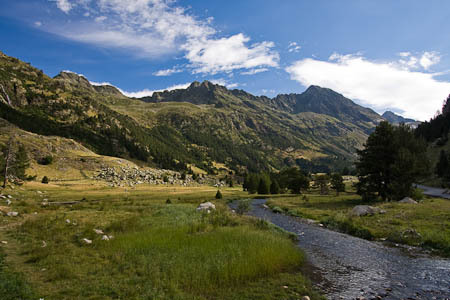 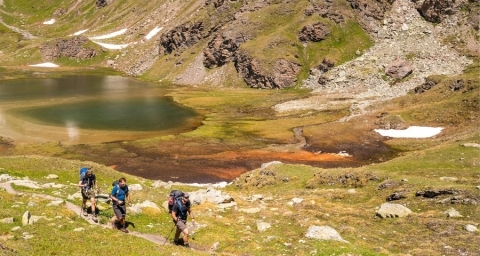 And we are fairly certain you won’t have had a hiking trip like it! 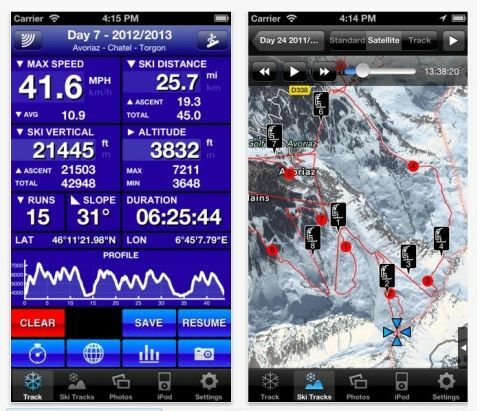 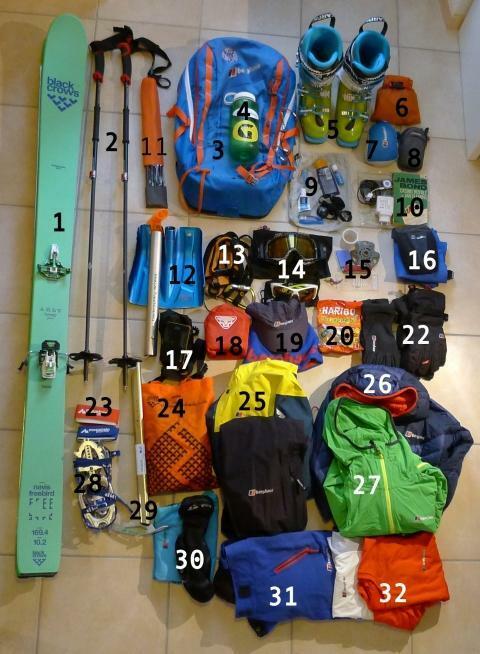 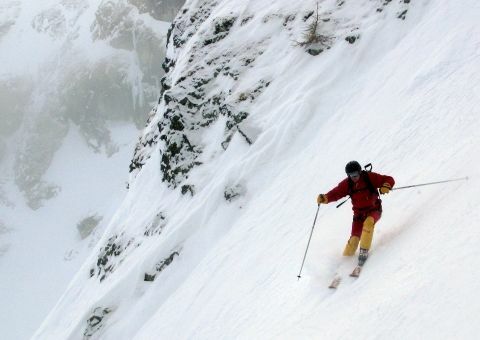 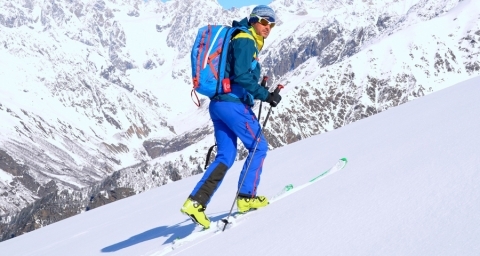 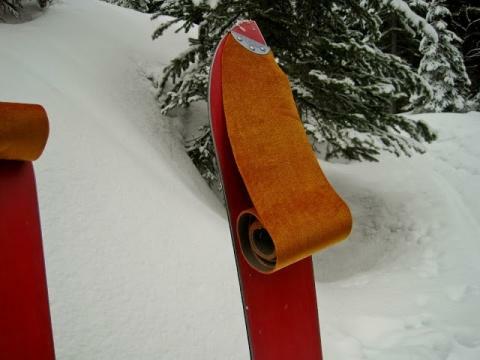 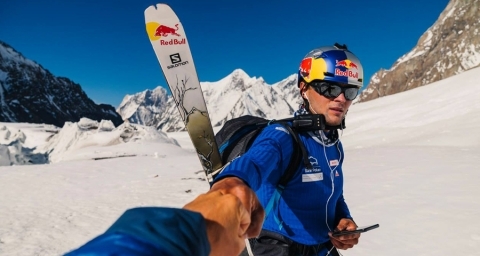 Skiers should always be properly prepared when heading out into the backcountry. 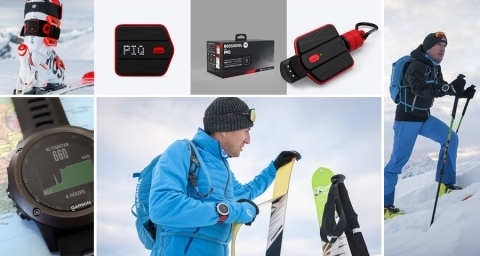 Carrying the correct kit, and packing it effectively to insure you can access gear when you need it. 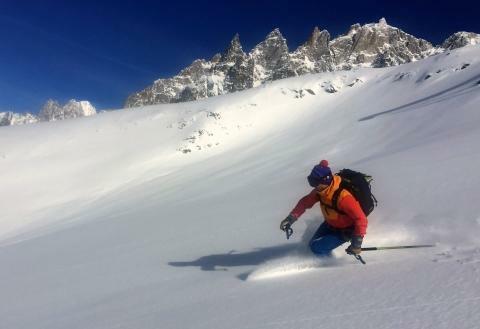 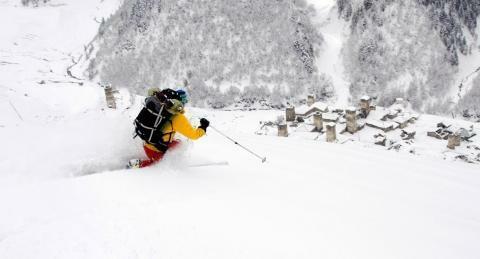 In March 2018 British adventurer Squash Falconer joined us on one of our Off Piste Adventure weeks in Sainte Foy. 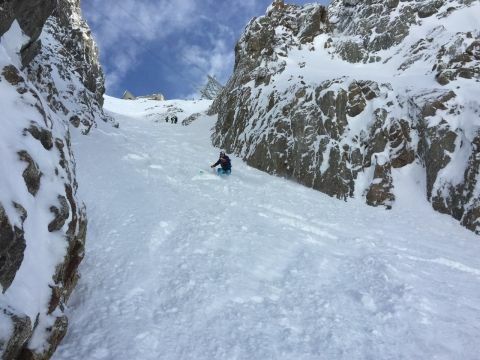 Find out how she got on here. 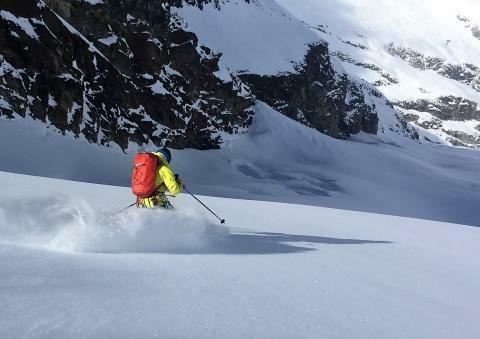 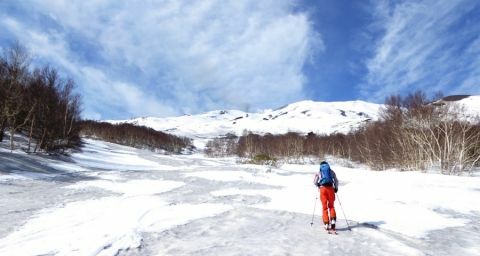 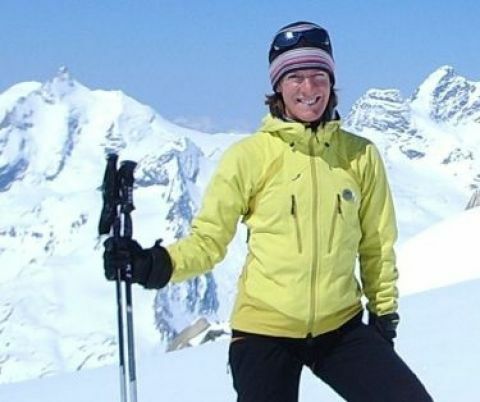 As with any type of endurance activity, eating and hydrating yourself correctly for ski touring is key to getting the most fun from extended days out in the mountains. 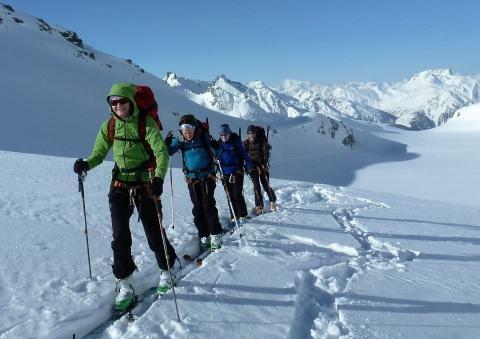 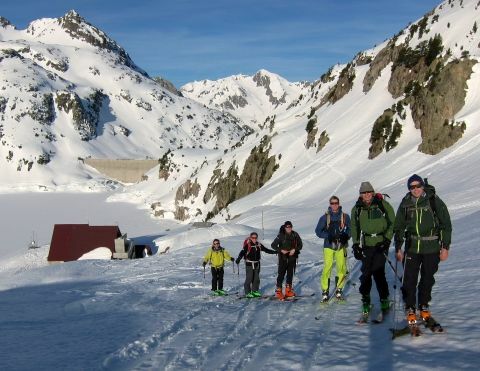 As winter turns to spring, long sunny days of off-piste adventures and ski touring in the mountains beckon! 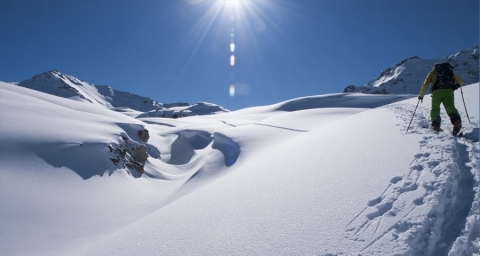 Whilst there's nothing more inviting than fresh air and sunshine on the slopes, it's important to ensure you're well-prepared to take care of your skin. 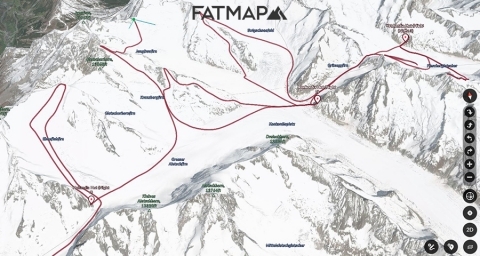 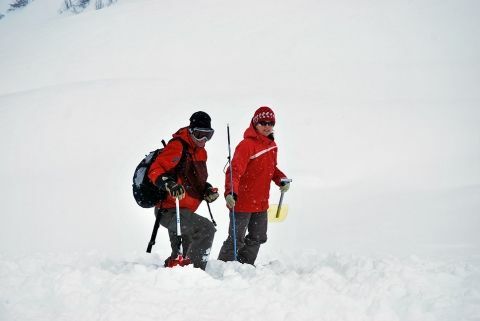 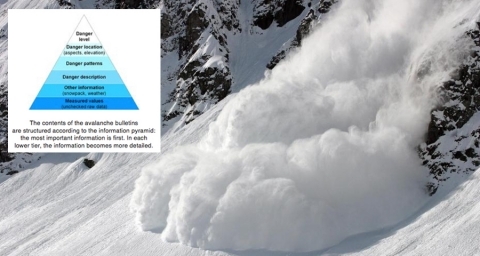 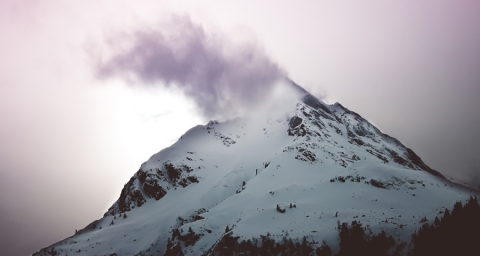 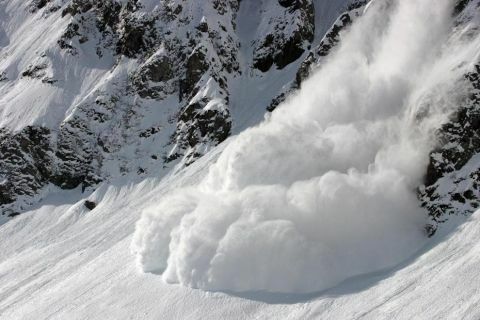 Avalanche forecasts and information bulletins provide useful information that can help inform decision making and risk assessments in relation to planning activities in the mountains. 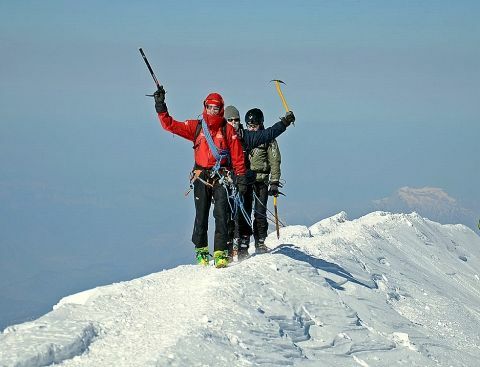 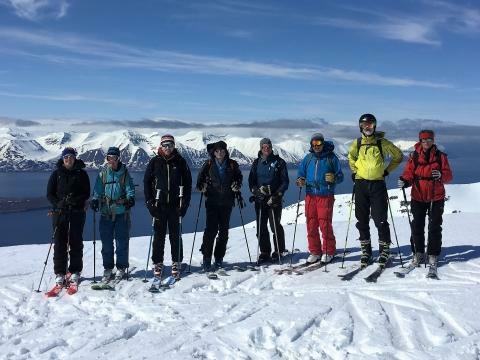 NEW for 2018 Skiing on the highest active volcano at (currently 3,329m) and largest (20km radius) in Europe, with fantastic views to the Mediterranean and Ionian Sea, is an experience that will endure in your memories. 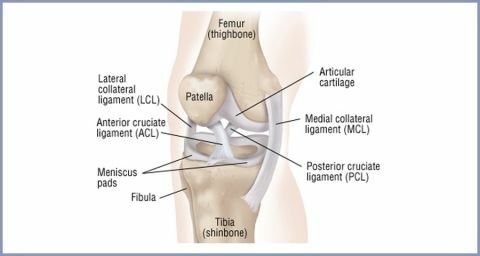 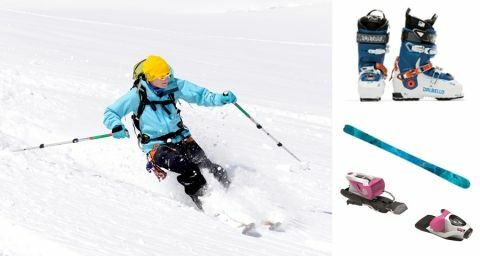 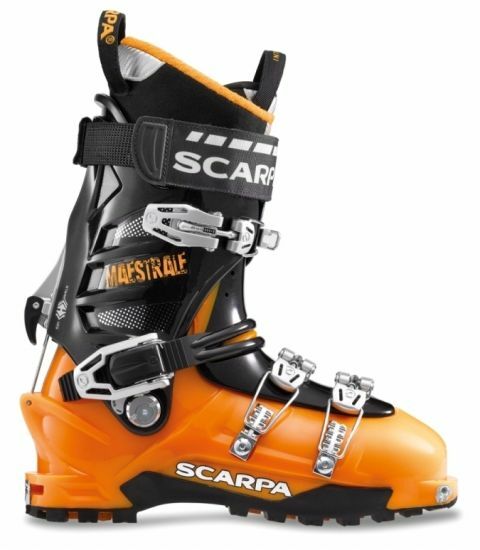 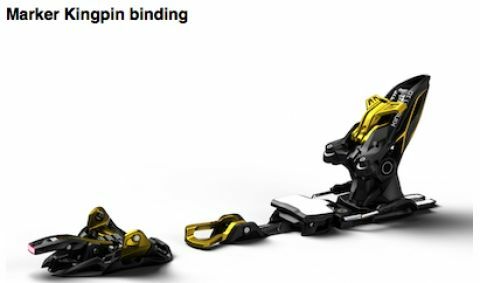 Innovations in the design of skis, boots and bindings have reduced the overall risk posed by a skiing incident such as a fall or collision. 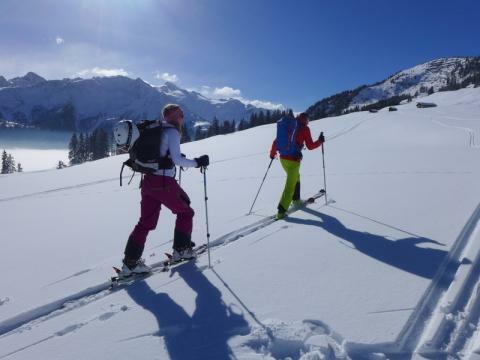 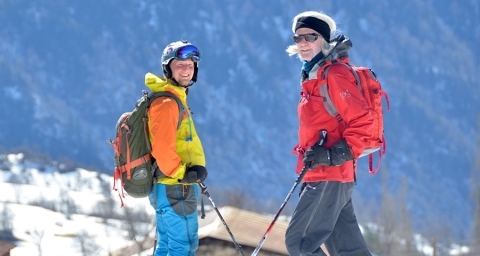 Getting yourself fitter before your next ski adventure will help ensure you really get the most of your time in the mountains. 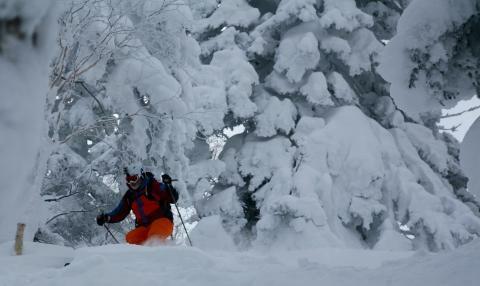 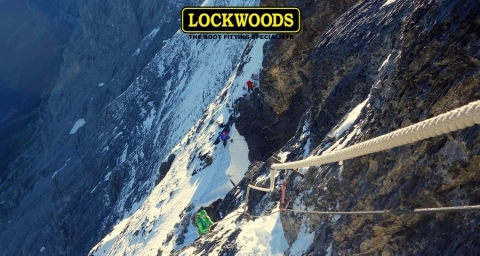 At Mountain Tracks we love off-piste adventure. 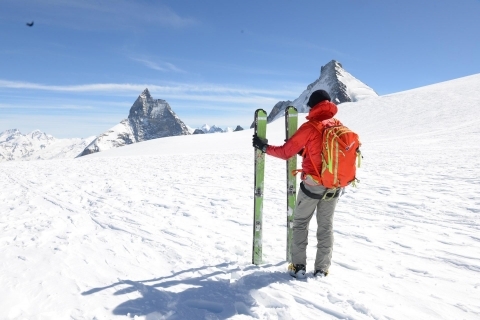 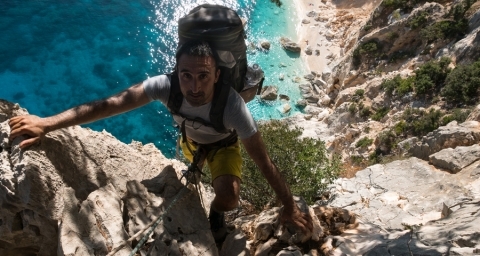 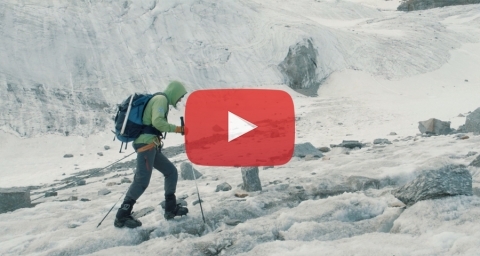 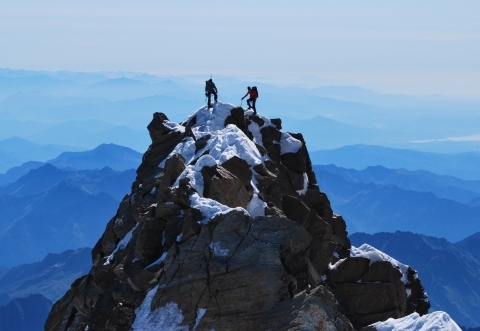 Take a look at the three main items you should be carrying for Backcountry safety. 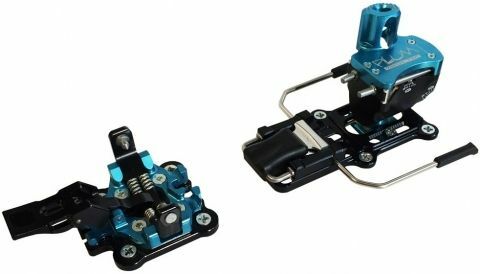 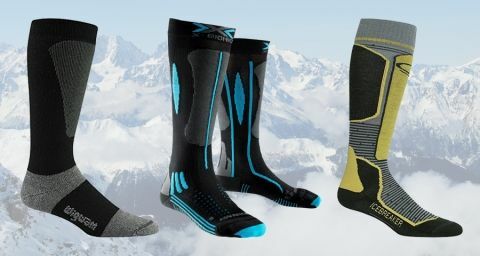 Socks are frequently one of the most overlooked pieces of a skier’s basic kit — a decent pair can make a huge difference to your experience in the mountains. 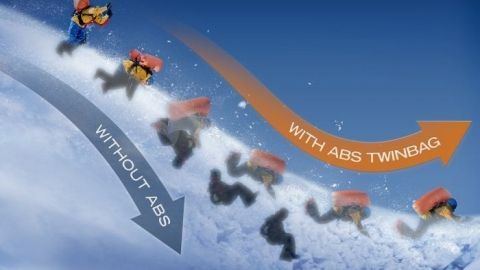 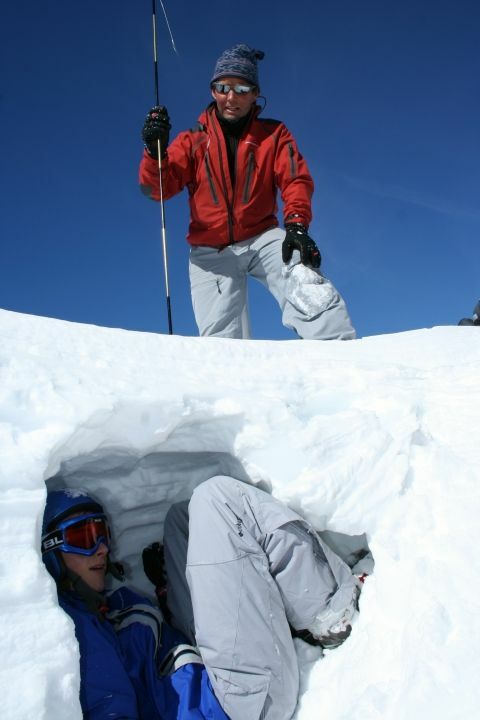 Avalanche airbag packs are increasingly seen as a must-have piece of kit; if you manage to deploy your airbag, you’ll have an appreciably better chance of surviving. 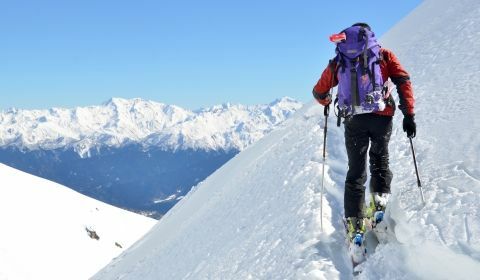 Here are some tips and a Ski Fit video to make sure you are ready for your next holiday, all from the convenience of your home. 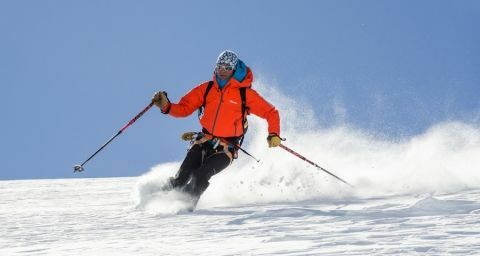 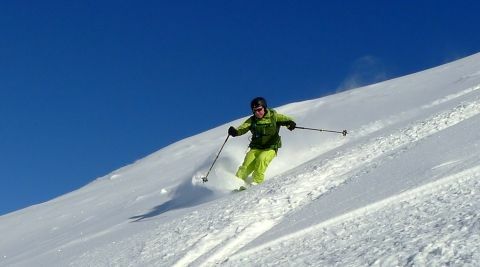 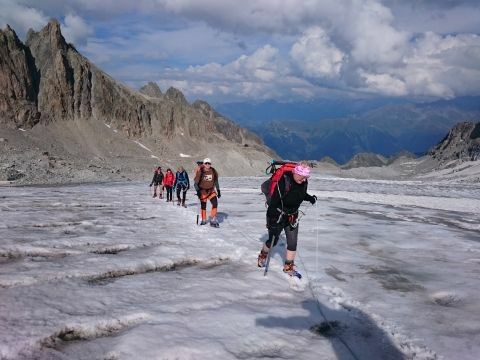 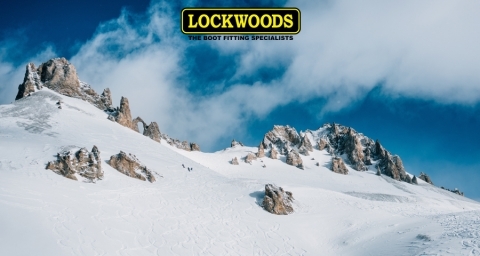 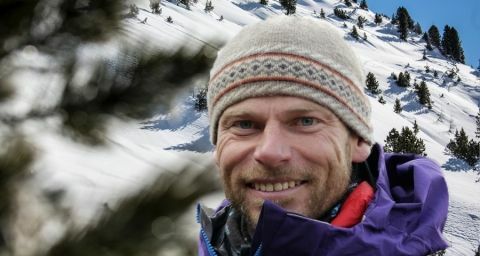 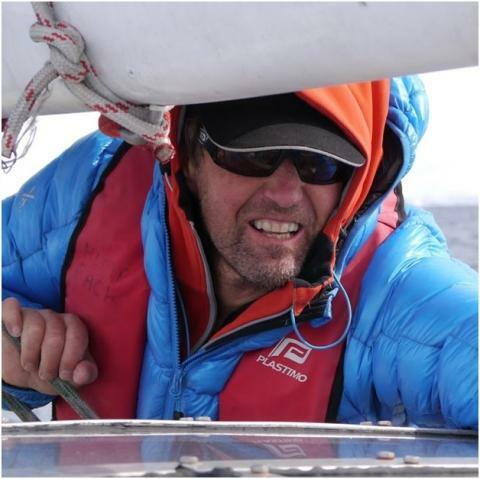 Dave joined the Mountain Tracks team at the beginning of the 2012/2013 season and heads up our Performance courses, travelling extensively between European resorts throughout the winter.